I’m a big fan of two at a time, magic loop, toe up socks. So much so I think I need an acronym as I write that phrase so often. TAATMLTUS doesn’t really have a ring to it. When I figured out this was my preferred knitting project I treated myself to a set of Addi Turbos 2.5mm 80cm. 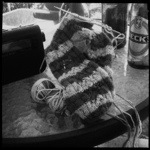 I’ve found even though I prefer bamboo for most other projects, I prefer metal for socks. I have quite a collection of bamboo circulars either in hat length or magic loop length in most sizes. I bought them from eBay when I first started knitting and didn’t really know what I needed. My addi is slightly bent. But I haven’t knit a pair of socks on anything else since I bought it. I know how many stitches I need and adapt sock patterns to my needles. This apparently is how they want to be photographed. It’s pretty amazing that they’re free! It’s probably so that I can get to work on my mascot project as soon as I finish my deadline knitting. I really need to learn that method. I’ve never made socks before- should I learn one at a time first, or dive into your method? Dive in to two at a time. There are a lot of really good tutorials. And that way even if your socks haven’t quite worked out you’ve still got a pair. If you’ve never done magic loop before I would learn that before two at a time. Or else you’re going to end up with two tangled bits of yarn and your knitting burning in effigy. Hm. Good advice. I’ve nearly burned things in anger before. Best to avoid it if possible! Me neither. But I have visualized it. Vividly. I, too, have to learn this magic loop method so that I can make socks. I just used bamboo needles for the first time last week and I REALLY like them. The yarn just so easily glides on them and they are somehow quieting when I use them the them. They don’t have that intrusive tap tap sound that metal does. It reminds me of the sound the movies use when taking a sword from its sheath. 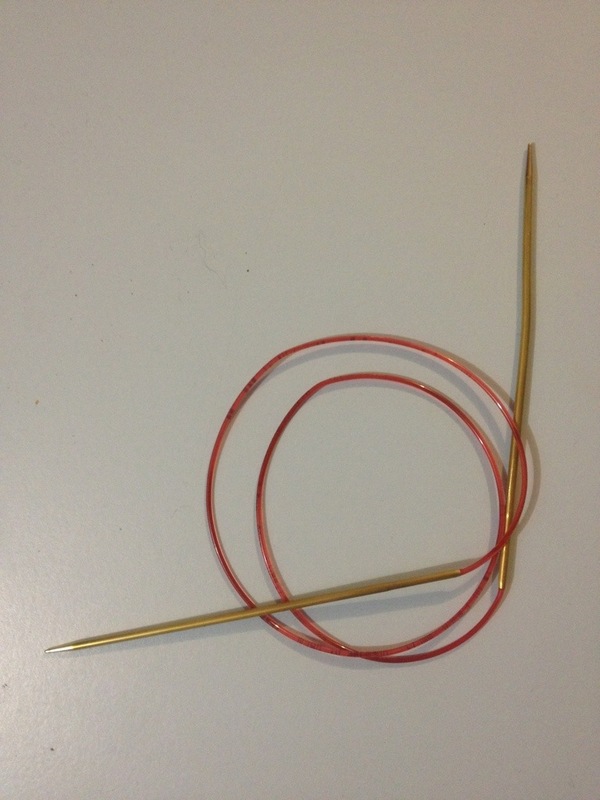 My German friend loves her speed knitting needles – was something new to me! The picture in my mind after reading your post, is of these superfast needles, working by themselves finishing one pile of socks after the other with a puff of smoke! What exactly are speed knitting needles that make them speed knitting needles if they don’t do the work. I am a slow knitter and never heard of them. Well they have certainly esrnt theor keep! I think you have just given me another technique to put on my to-list! I tried two circulars once before I knew about magic loop. I used two different sized needles too because I didn’t know any better (I was an absolute beginner). I’ve fell into my niche with ML but it’s not for everyone.